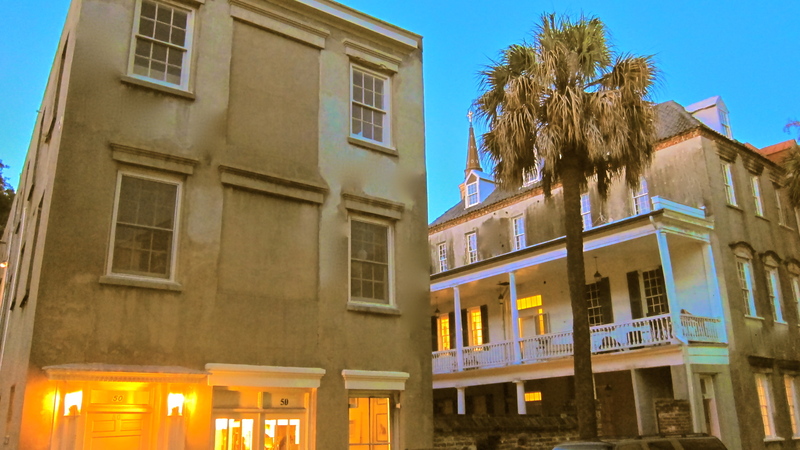 Queen Street Compound - Town and Island Co. 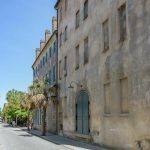 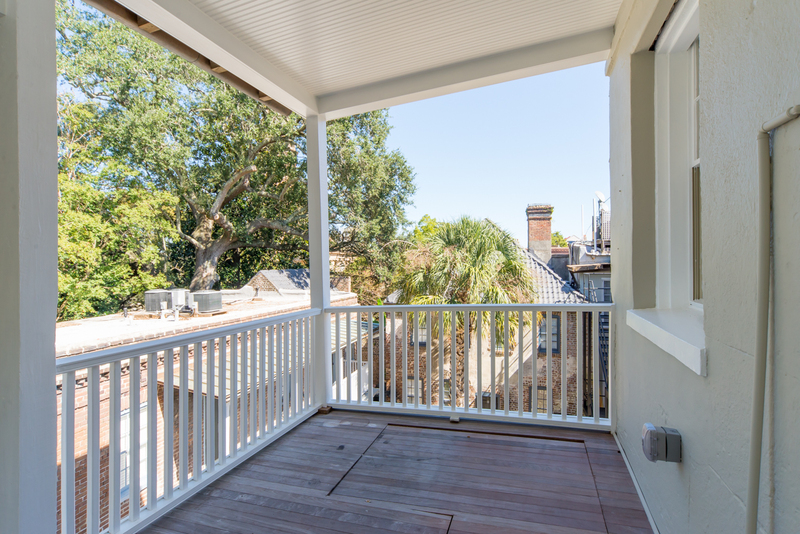 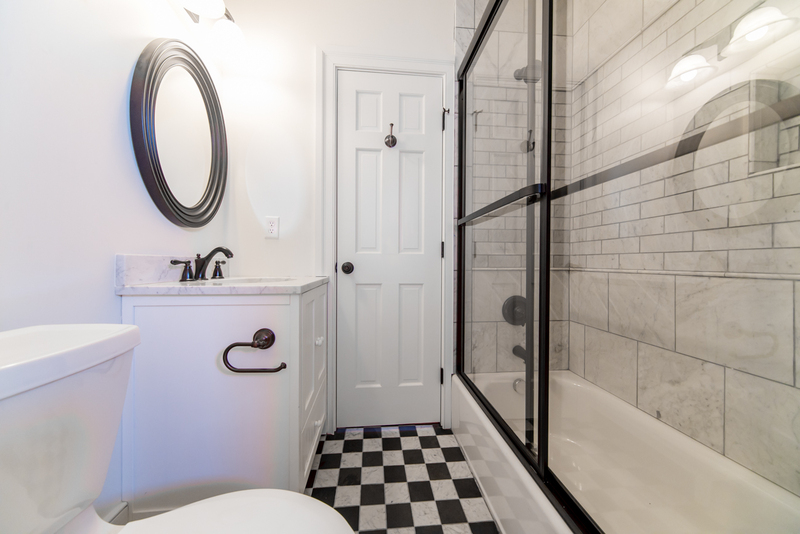 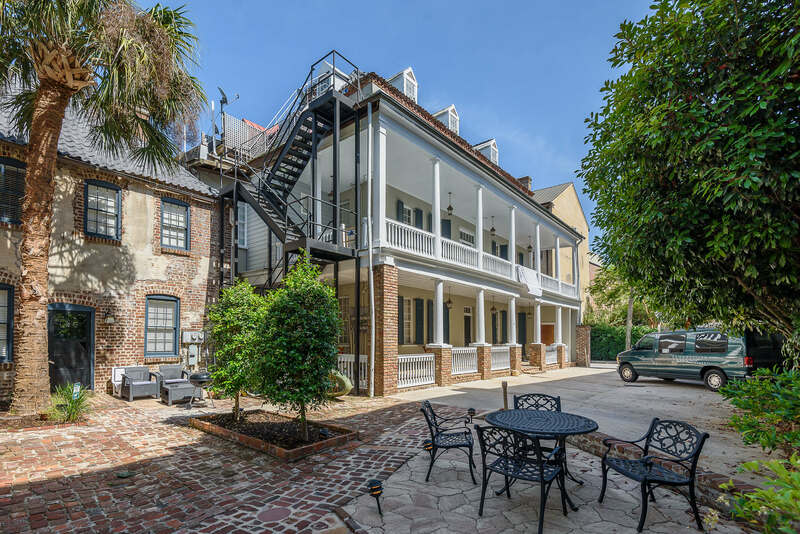 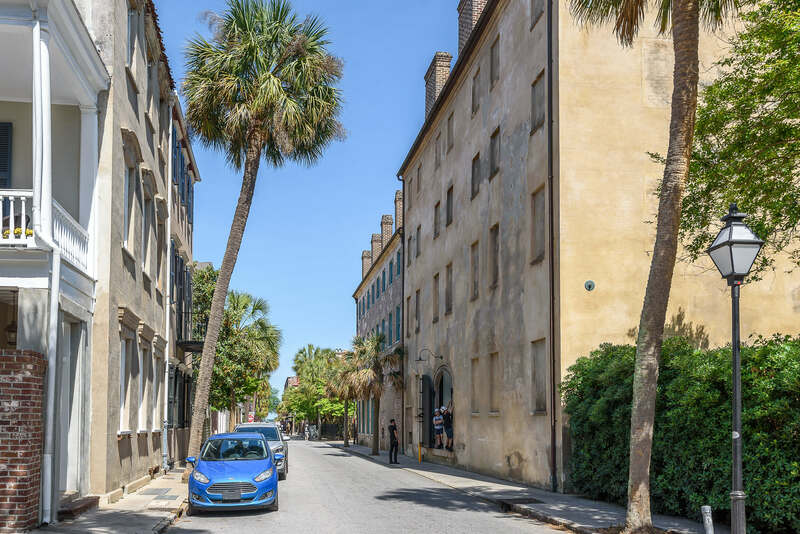 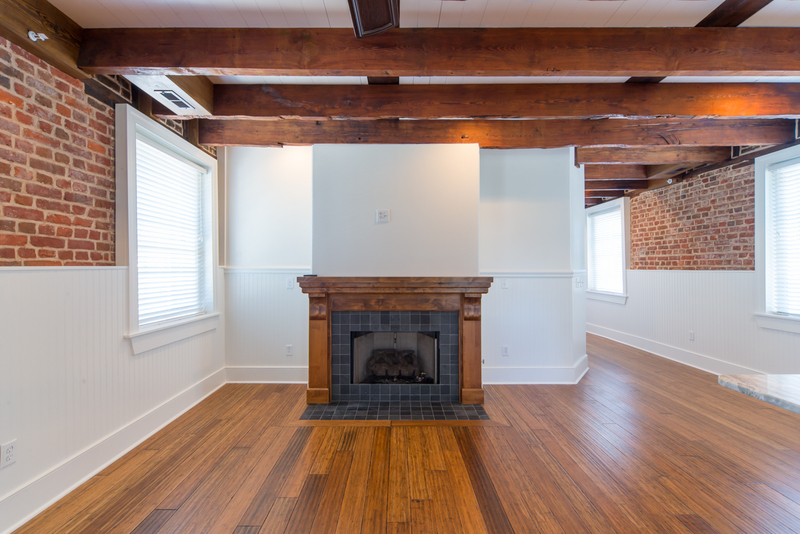 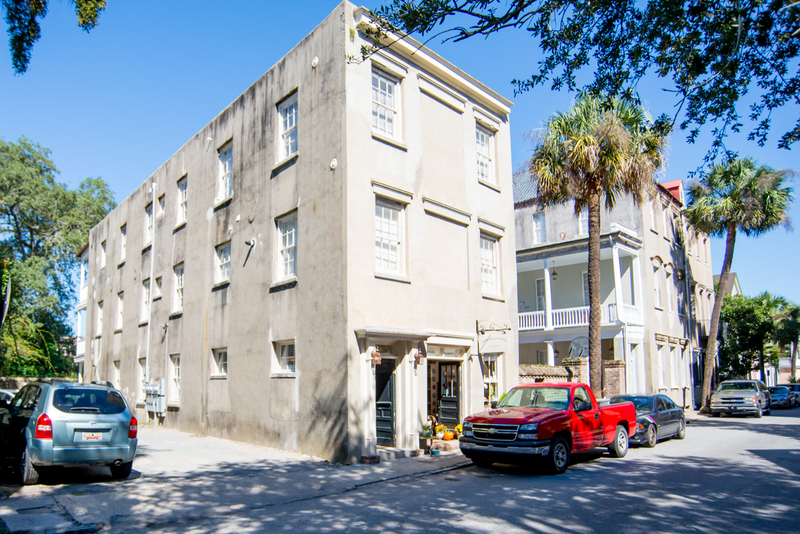 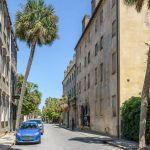 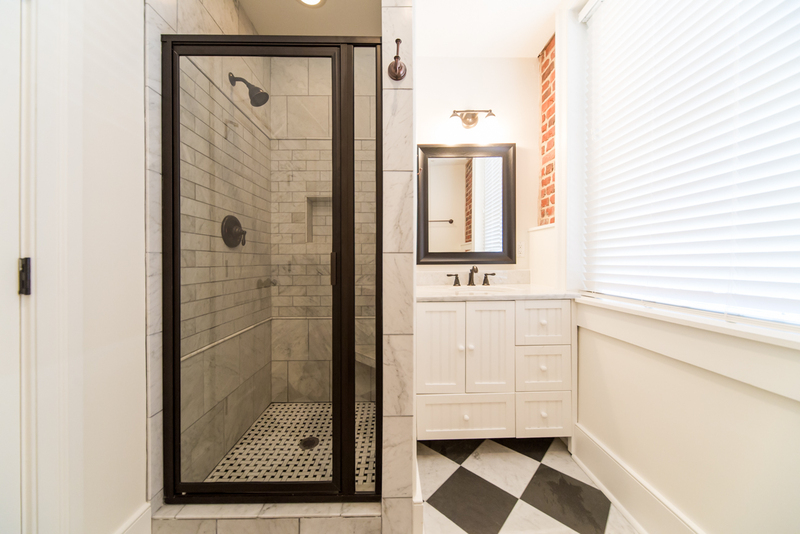 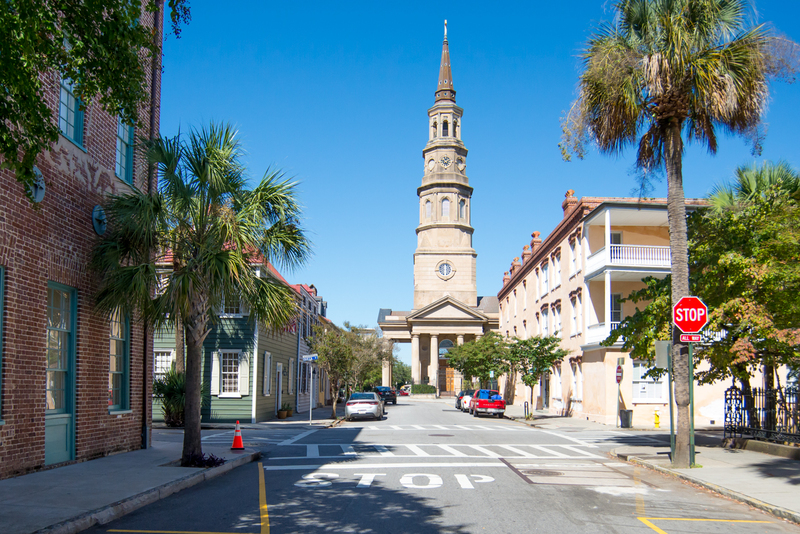 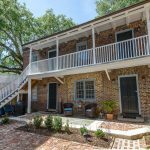 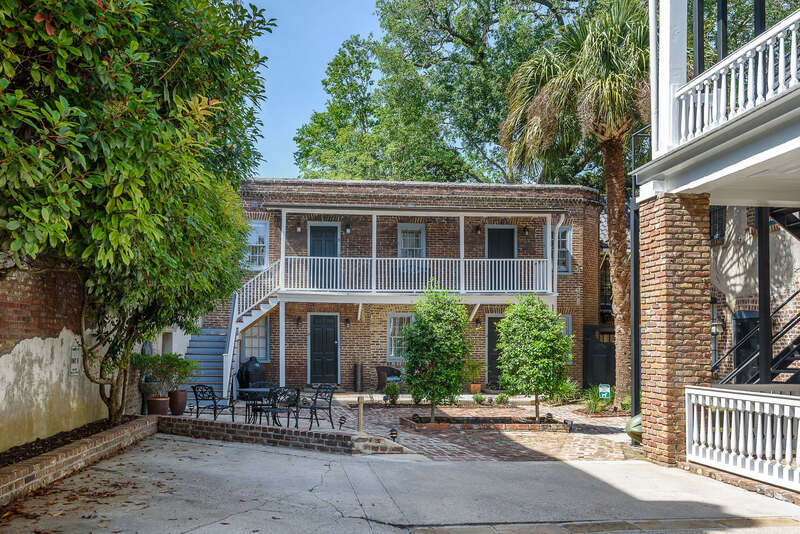 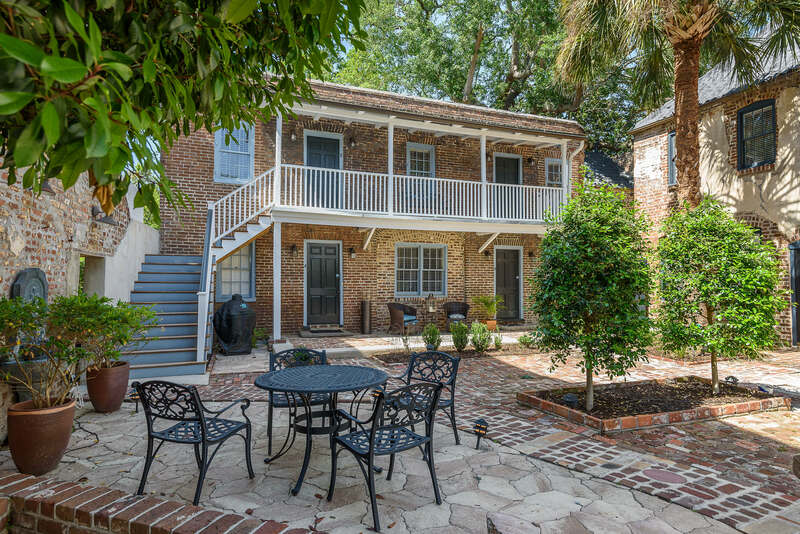 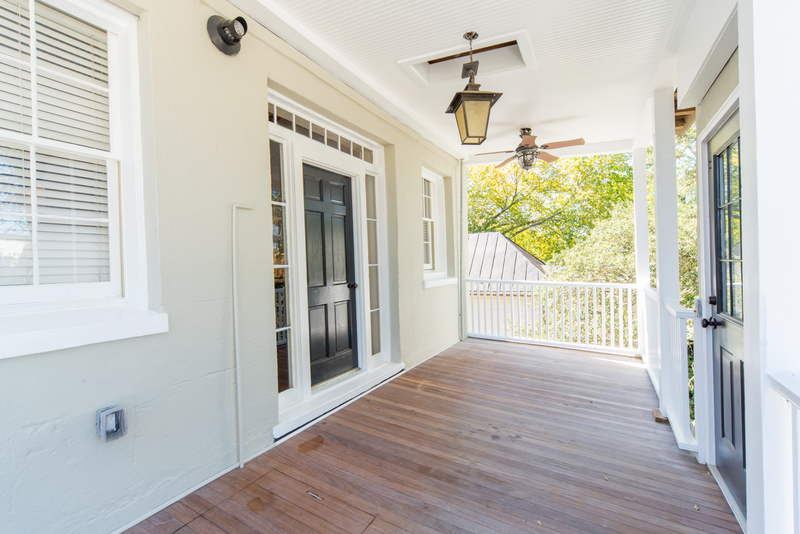 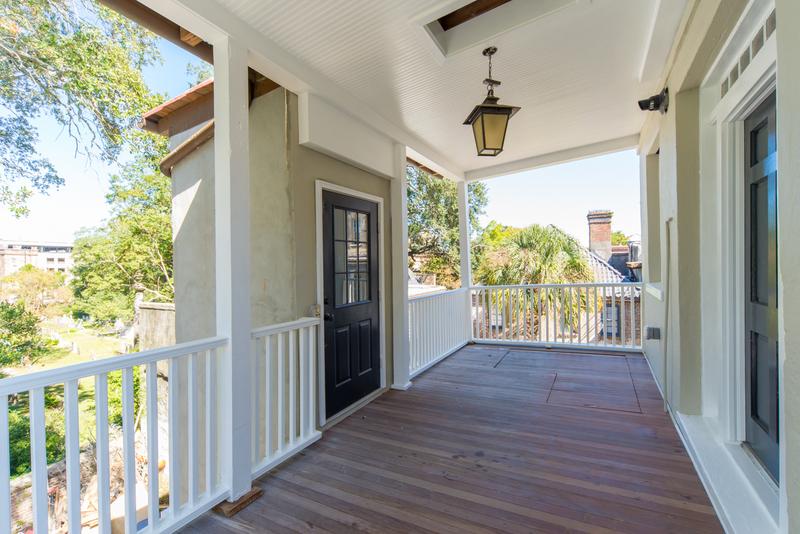 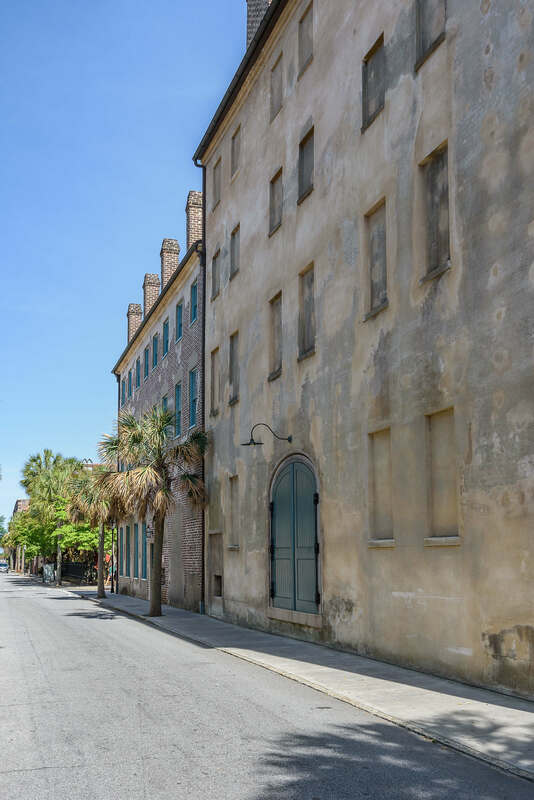 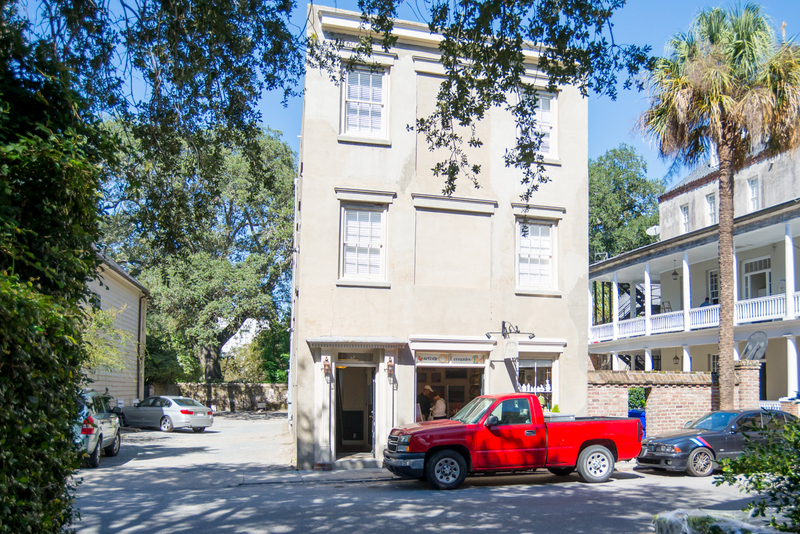 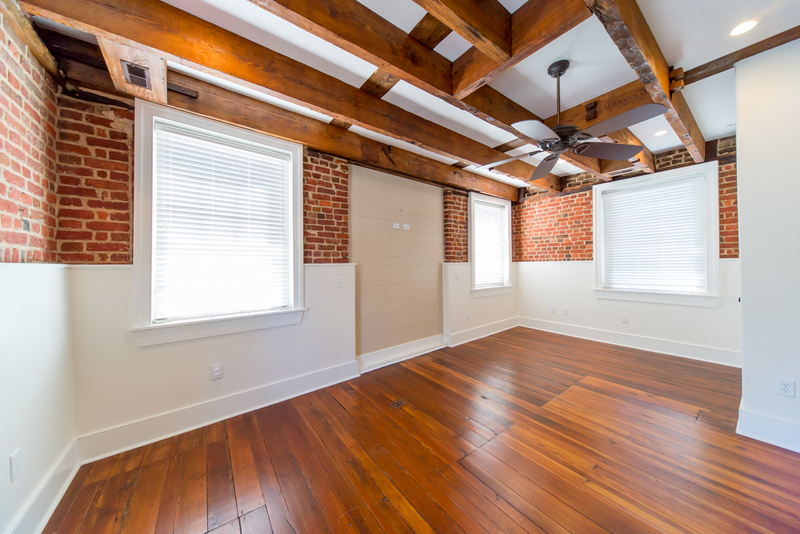 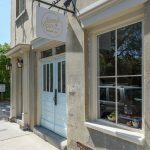 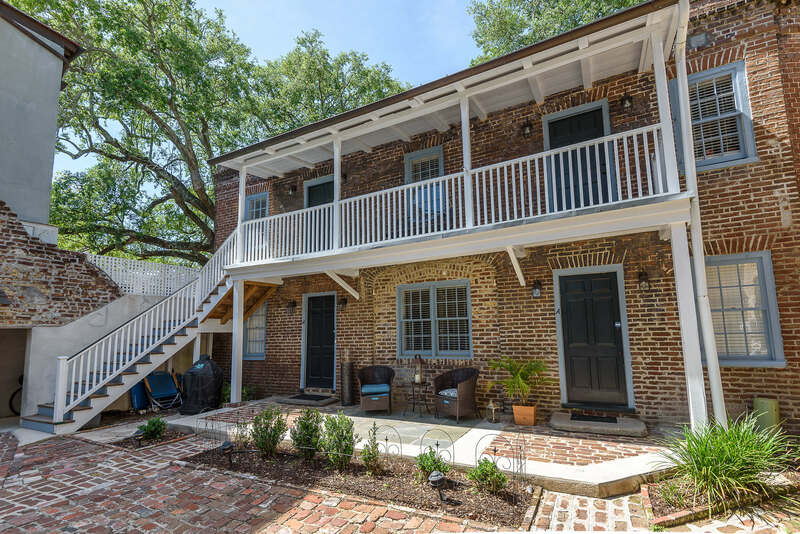 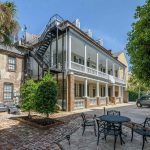 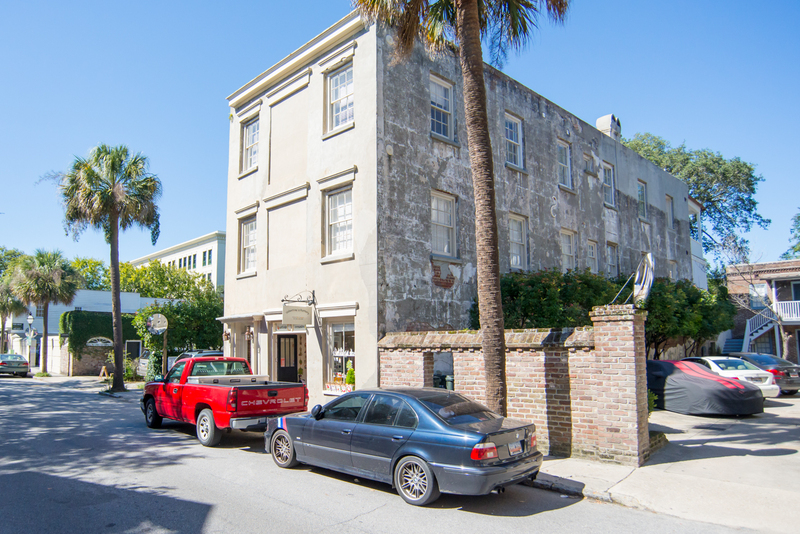 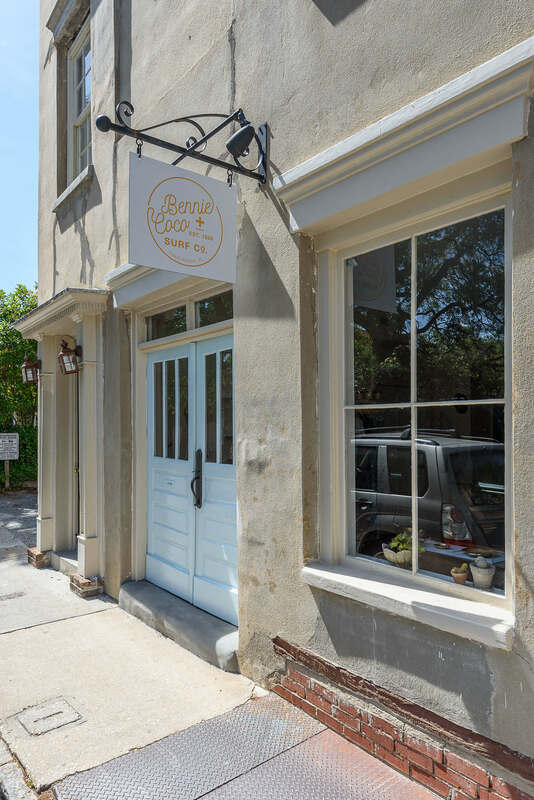 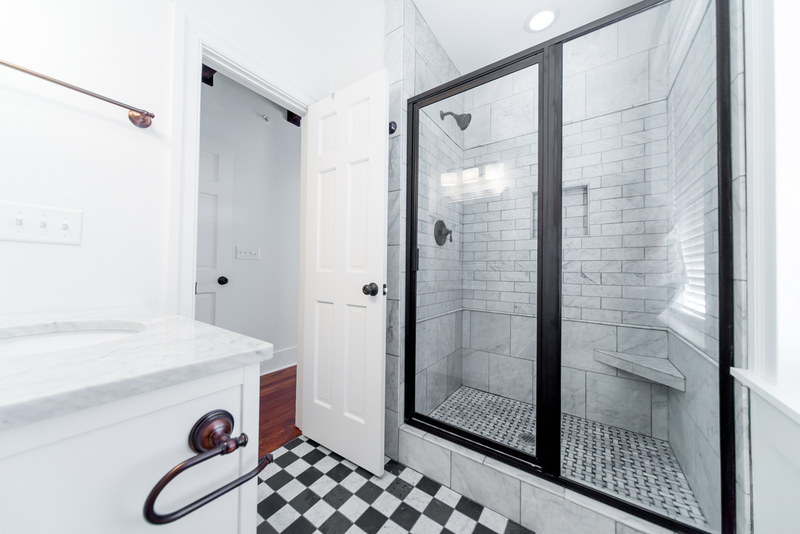 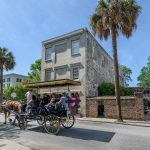 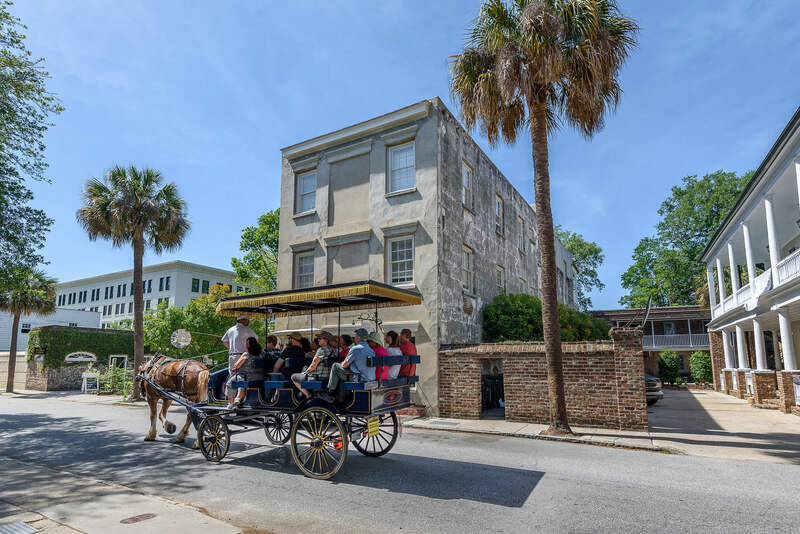 Located in a converted former warehouse, these apartments offer loft living in downtown Charleston. 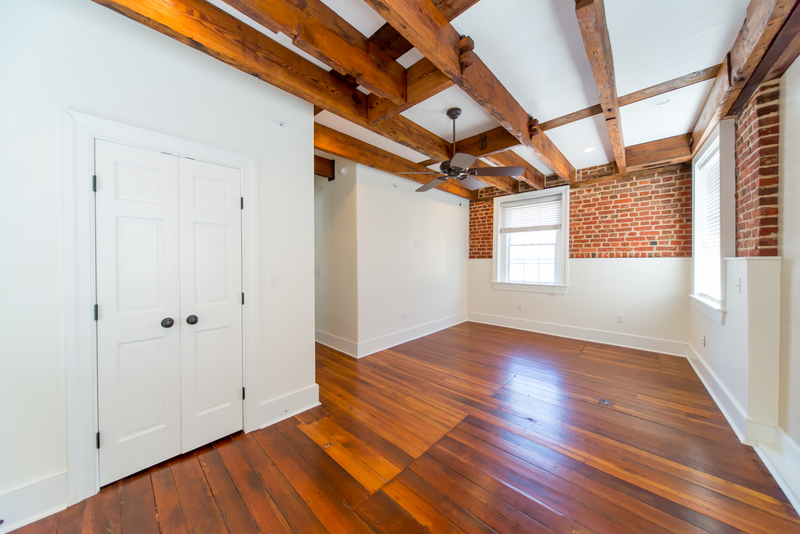 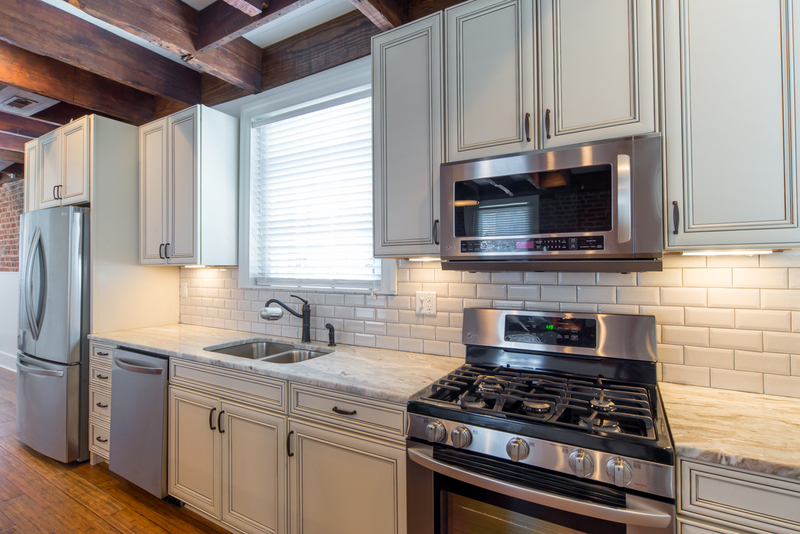 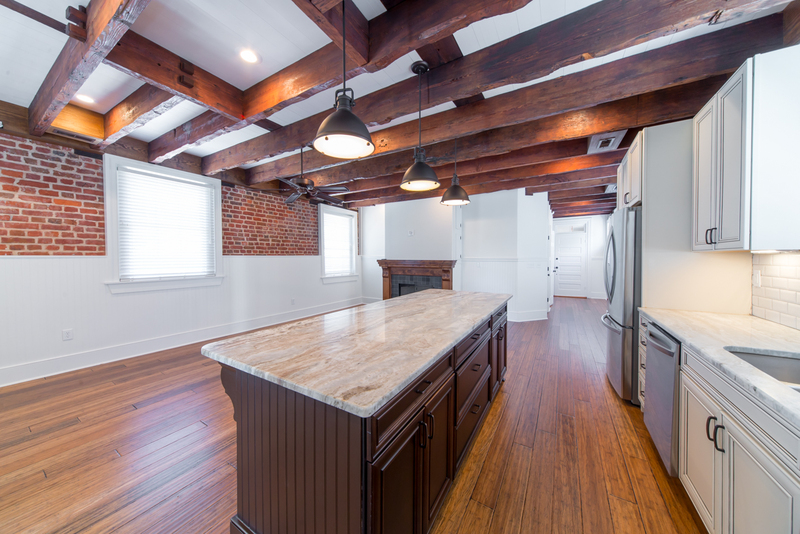 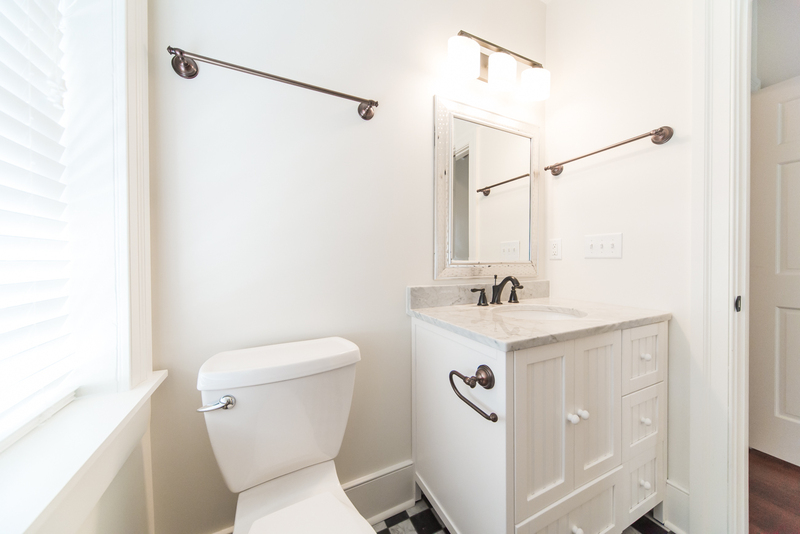 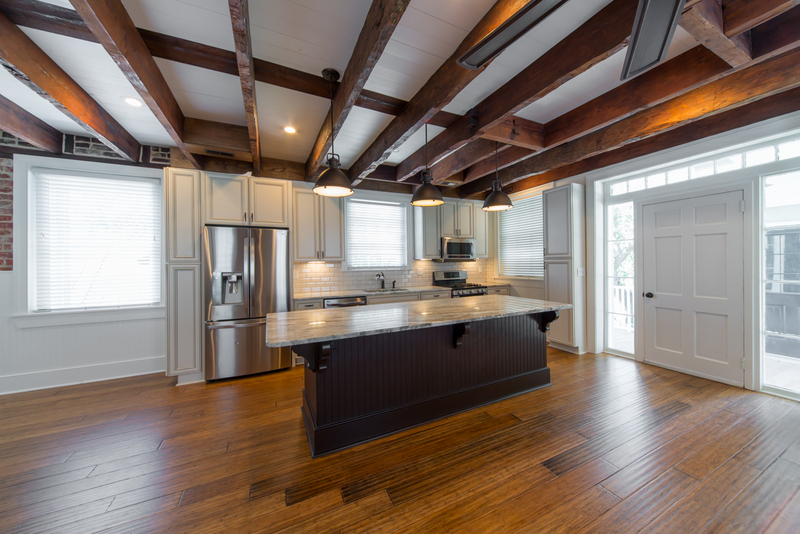 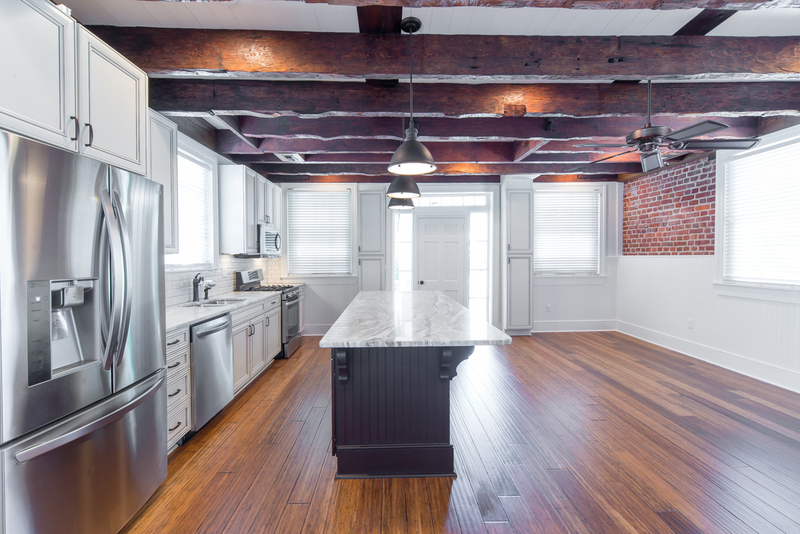 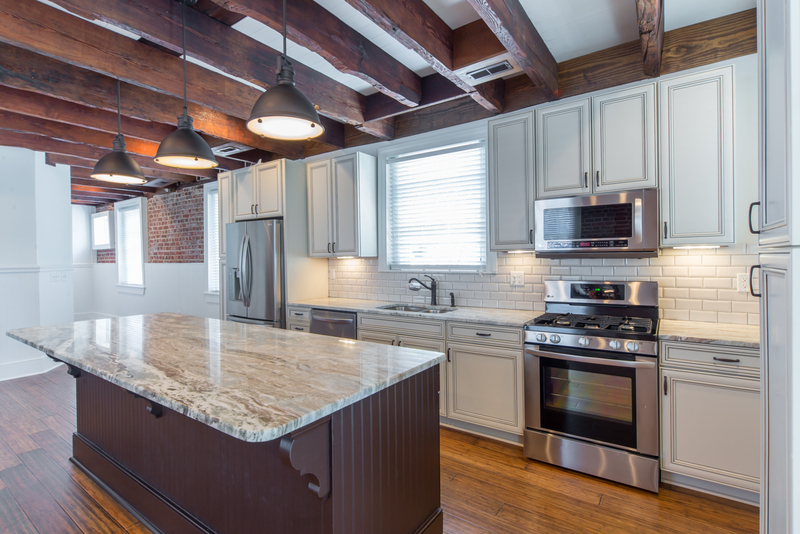 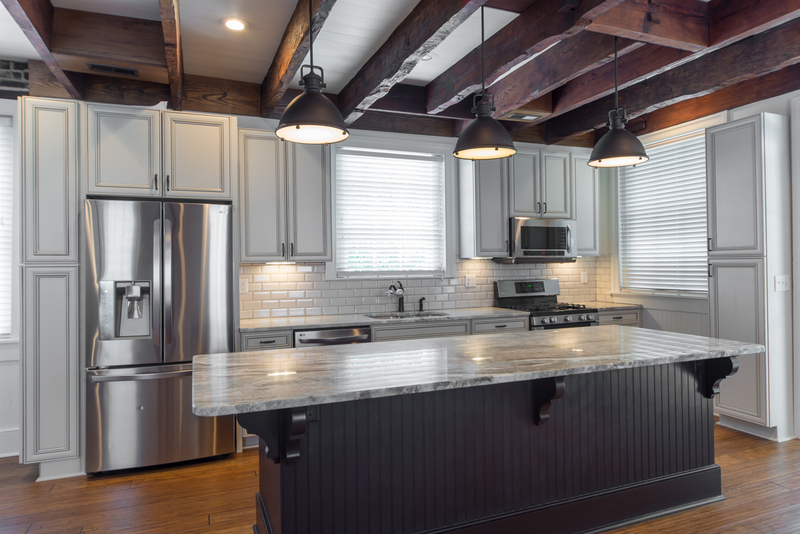 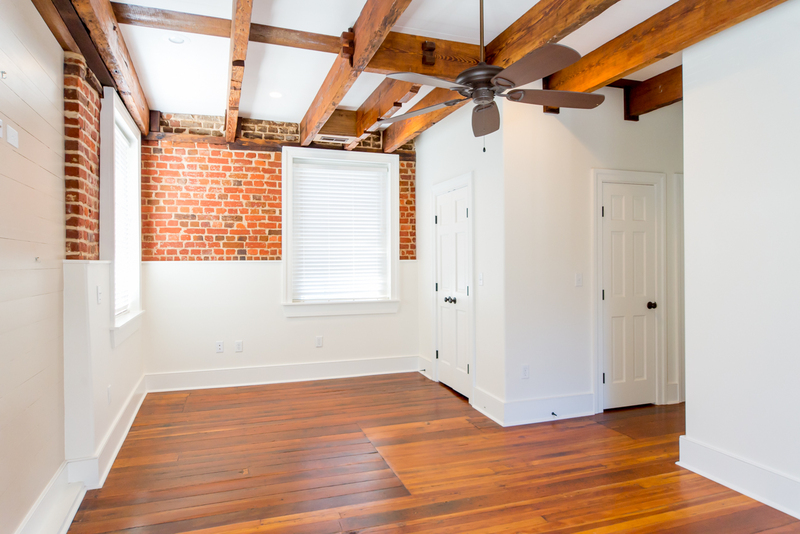 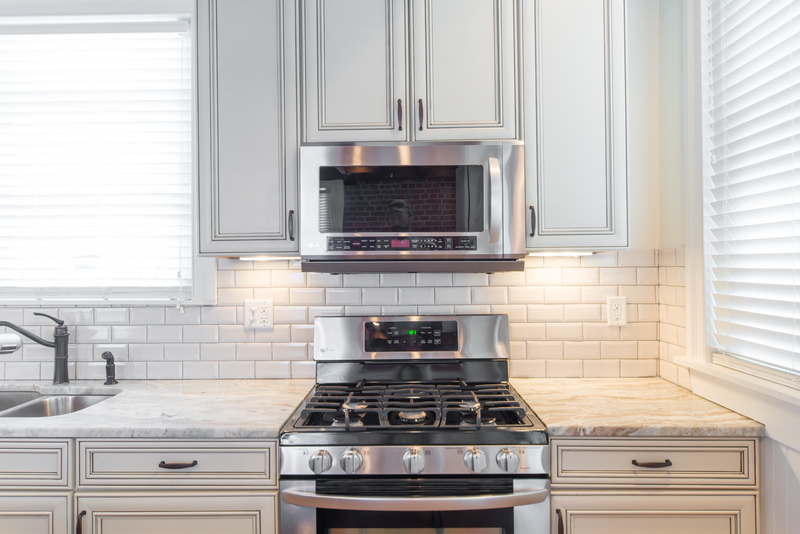 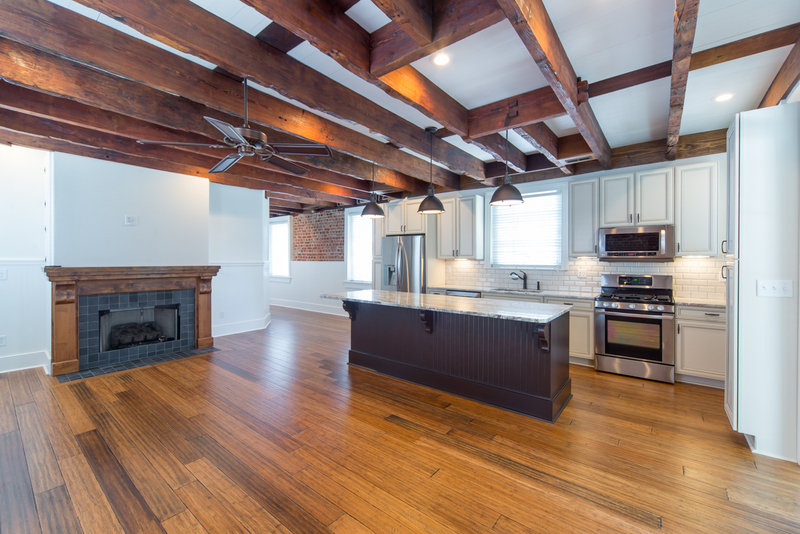 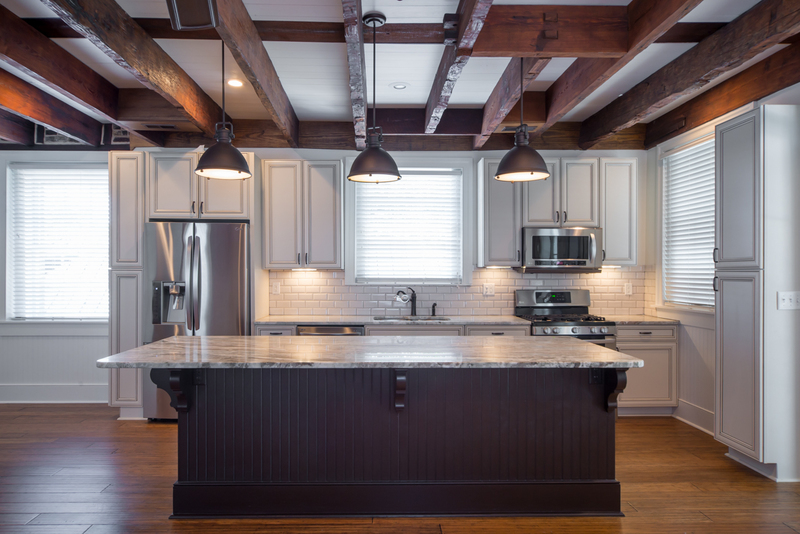 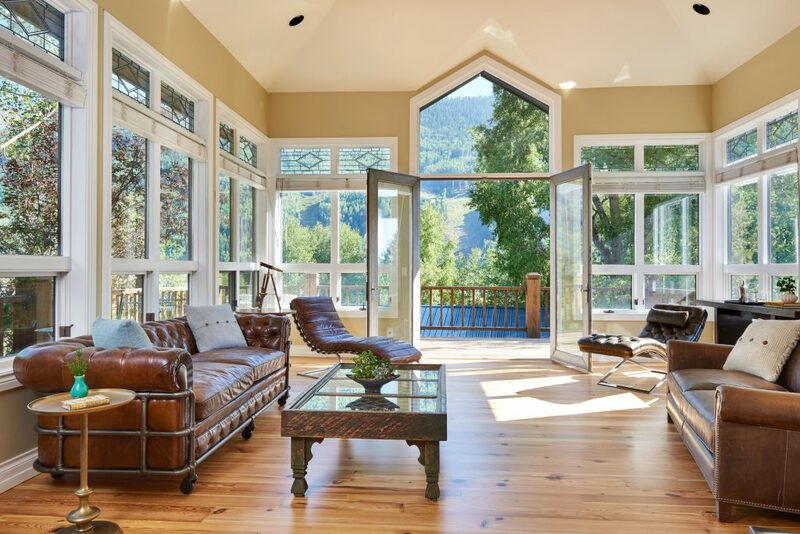 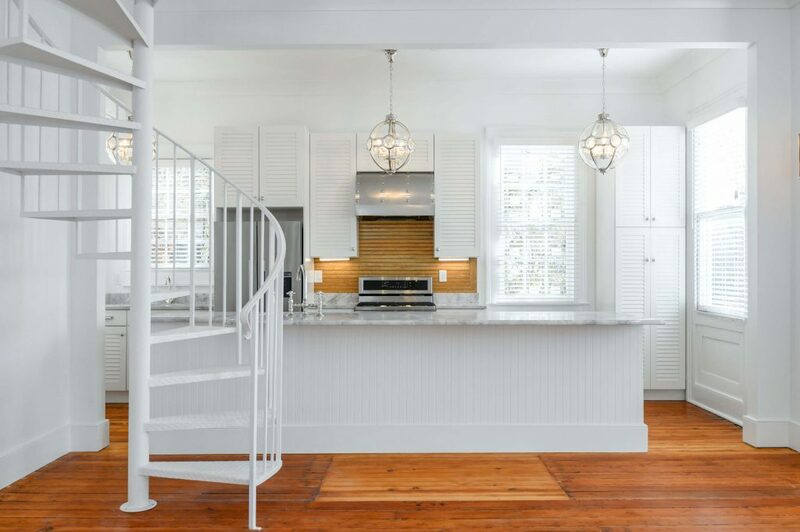 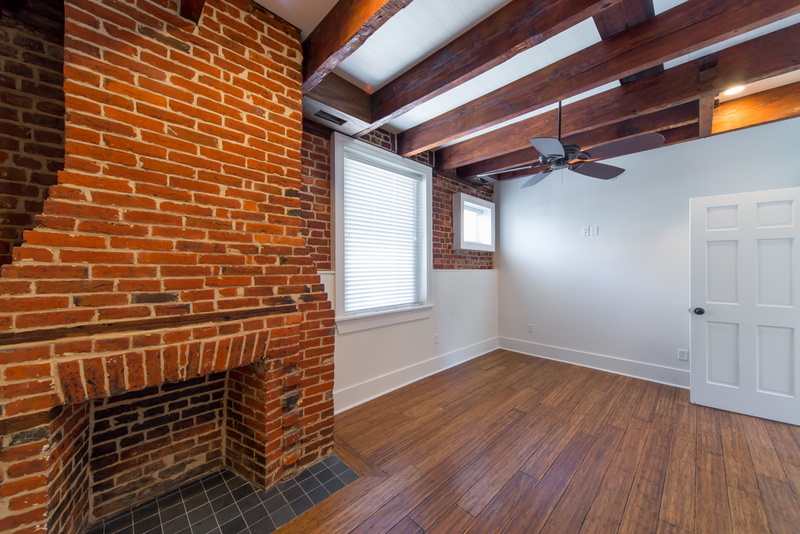 Original wood beams and exposed brick are given new life with modern appliances, custom cabinetry, functional floor plans and stylish finishes. 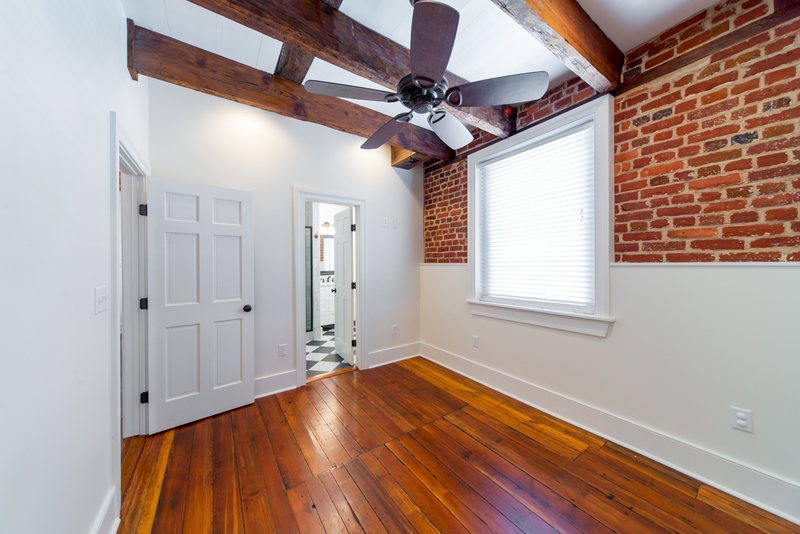 1, 2, and 3 bedroom units. 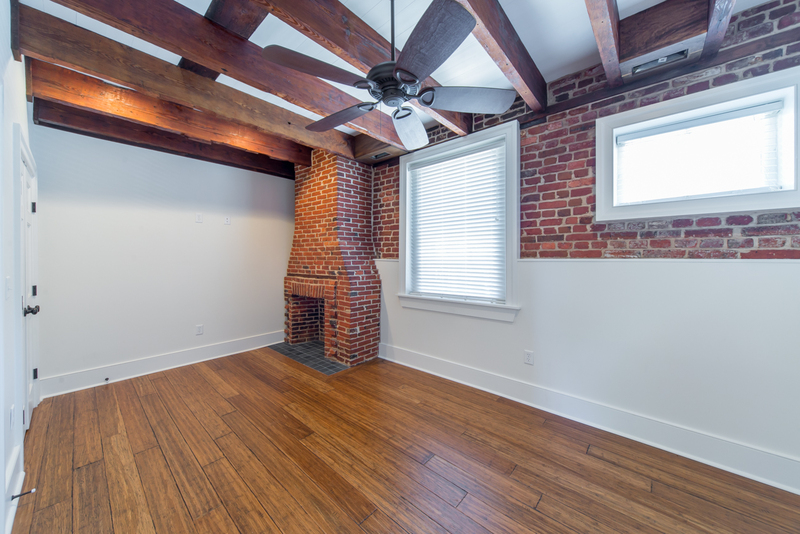 Units range in price from $1900-$4600 a month. 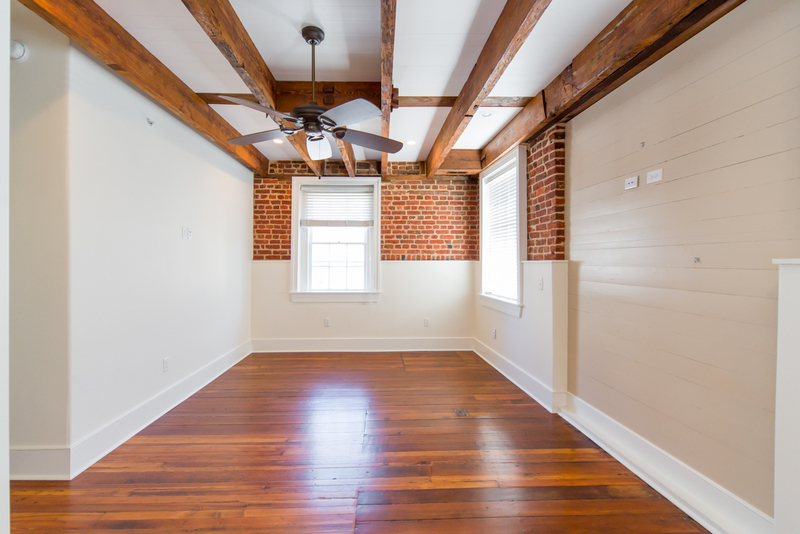 Units are available throughout the year please inquire for exact dates.